The award winning series, “Eastsiders,” is back for a second season, and the trailer is fantastic. The show follows the lives of Cal (Kit Williamson) and Thom (Van Hansis), and it looks like their relationship gets even more complicated with Jeremy (Matthew McKelligon) involved. Fans, myself included, will be excited to see not only Traci Lords back for the new season, but also “Playing House” star, Lennon Parham, will be seen. 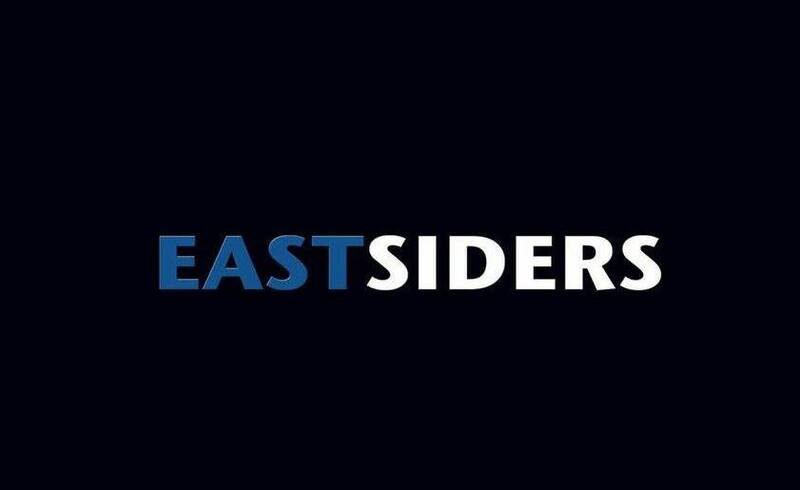 “Eastsiders,” written/directed by Williamson, premieres exclusively on Vimeo on September 15, 2015.